Round 2.25" pin-back button. Designer full color 2 1/4 inch round pin back button. 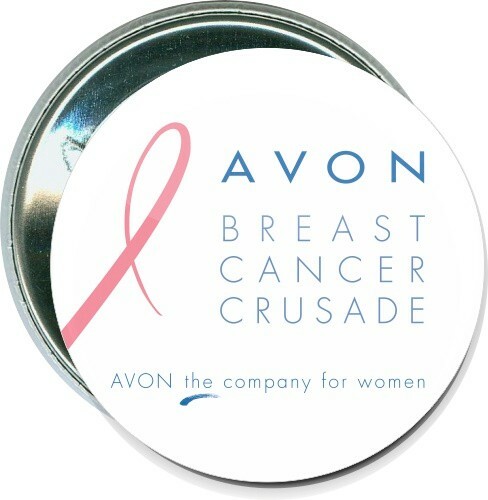 This breast cancer awareness button says, "Avon Breast Cancer Crusade, Avon The Company for Women". Use any image - same pricing. Available in other sizes, and with personal magnets, full magnets, or bulldog clips. Any quantity, unlimited colors, free artwork, free setup and fast turnaround. No fees. Your only other cost is shipping. Free packaging in bags of 100 buttons. Round 2.25" pin-back button. 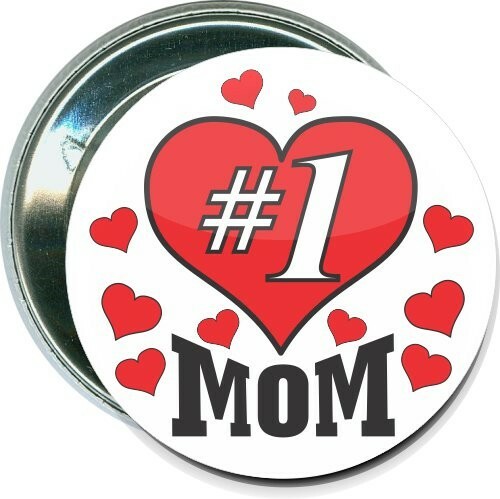 Designer full color 2 1/4 inch round pin back button. 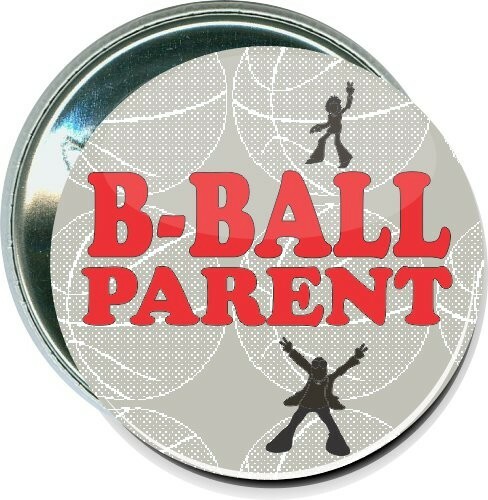 This basketball button says, "B-ball Parent". Use any image - same pricing. 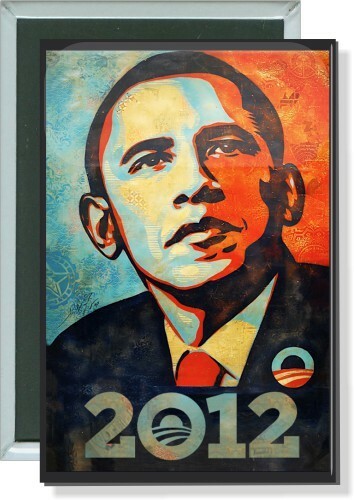 Available in other sizes, and with personal magnets, full magnets, or bulldog clips. Any quantity, unlimited colors, free artwork, free setup and fast turnaround. No fees. Your only other cost is shipping. Free packaging in bags of 100 buttons. Round 3.5" pin-back button. 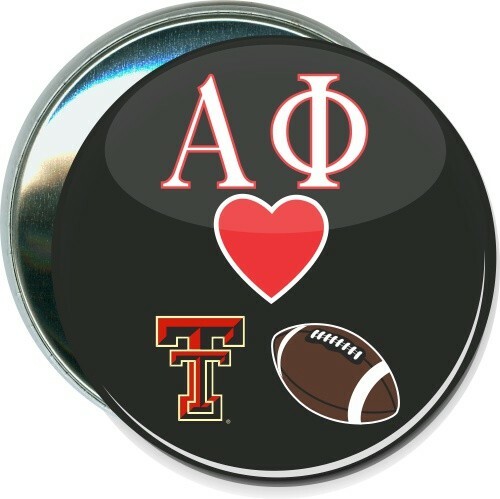 Designer full color 3 1/2 inch round pin back button. 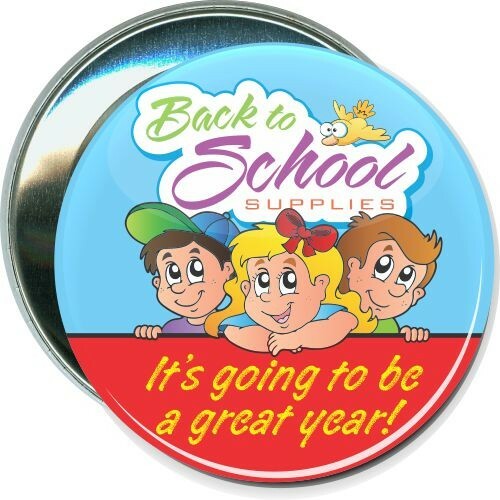 This school button says "Back to school supplies, It''s going to be a great year". Use any image - Same pricing. Available in other sizes, and with personal magnets, full magnets, or bulldog clips. Any quantity, unlimited colors, free artwork, free setup and fast turnaround. No fees. Your only other cost is shipping. Free packaging in bags of 25 buttons. Round 3" pin-back button. 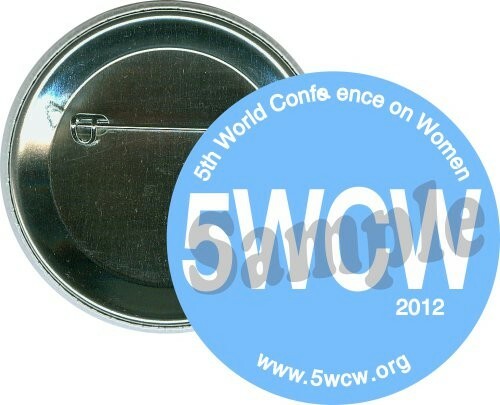 Designer full color 3 inch round pin back button. 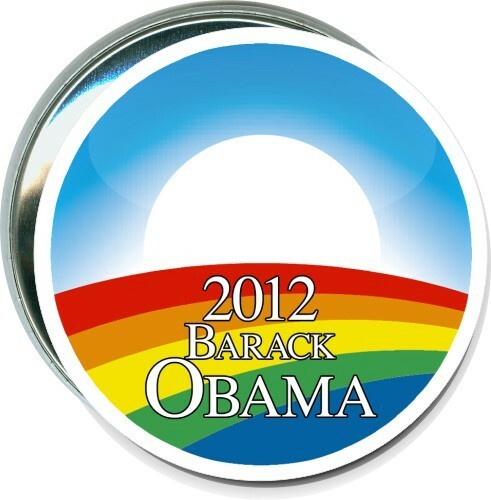 This political button features a picture of the Barack Obama campaign logo in rainbow colors, and says, "Barack Obama, 2012". Use any image - same pricing. Available in other sizes, and with personal magnets, full magnets, or bulldog clips. Any quantity, unlimited colors, free artwork, free setup and fast turnaround. No fees. Your only other cost is shipping. Free packaging in bags of 50. Round 2.25" pin-back button. Designer full color 2 1/4 inch round pin back button. 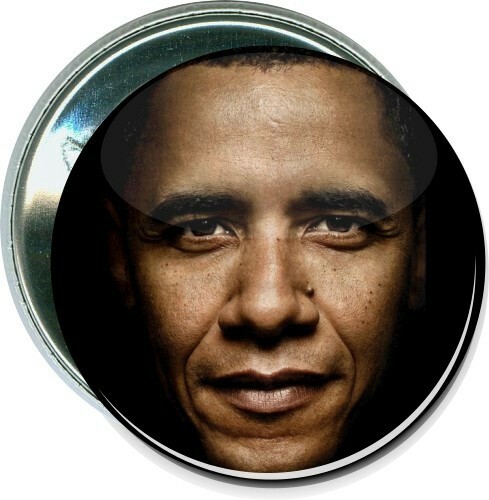 This political button features a picture of Barack Obama''s face on a black background. Use any image - same pricing. Available in other sizes, and with personal magnets, full magnets, or bulldog clips. Any quantity, unlimited colors, free artwork, free setup and fast turnaround. No fees. Your only other cost is shipping. Free packaging in bags of 100 buttons. Rectangular 2" x 3" pin-back button. 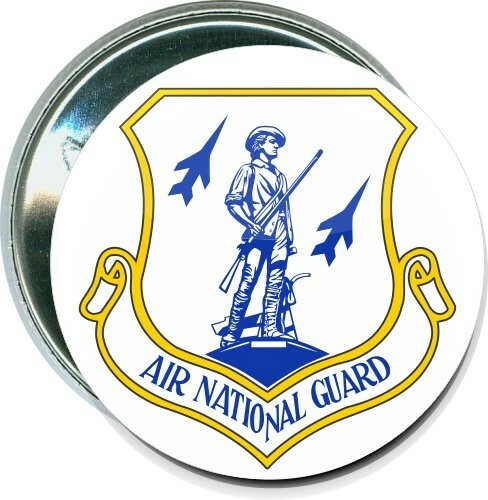 Designer full color 2 x 3 inch rectangular pin-back button. Metal Front with Hard Plastic Back. 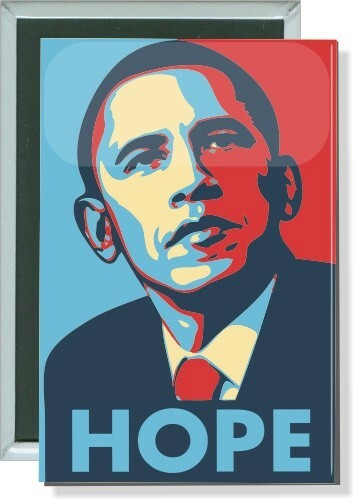 This political button has a picture of Barack Obama and says, "Hope". Use any image - Same pricing. 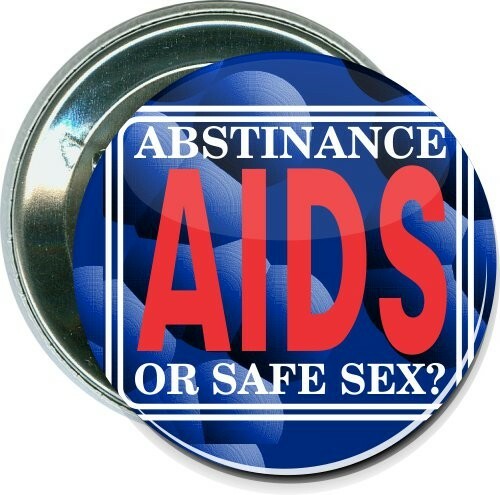 Available in other sizes, and with personal magnets, full magnets, or bulldog clips. Any quantity, unlimited colors, free artwork, free setup and fast turnaround. No fees. Your only other cost is shipping. Free packaging in bags of 50. Round 3" pin-back button. 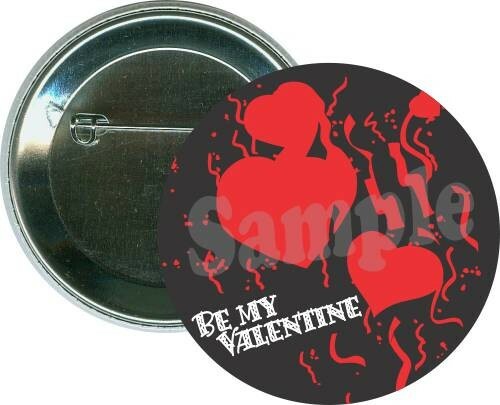 Designer full color 3 inch round pin back button. 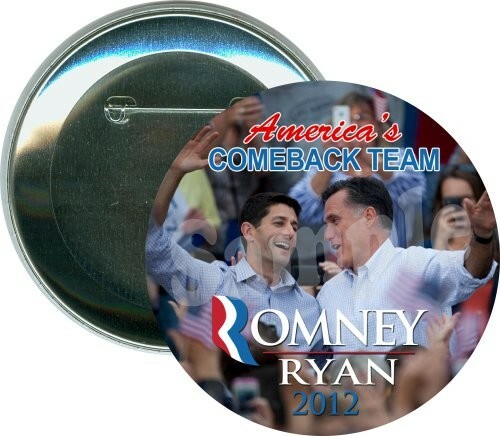 This political button features a picture of Barack Obama on his campaign logo and says, "Barack Obama 2012". Use any image - same pricing. Available in other sizes, and with personal magnets, full magnets, or bulldog clips. Any quantity, unlimited colors, free artwork, free setup and fast turnaround. No fees. Your only other cost is shipping. Free packaging in bags of 50 buttons. Rectangular 2" x 3" pin-back button. 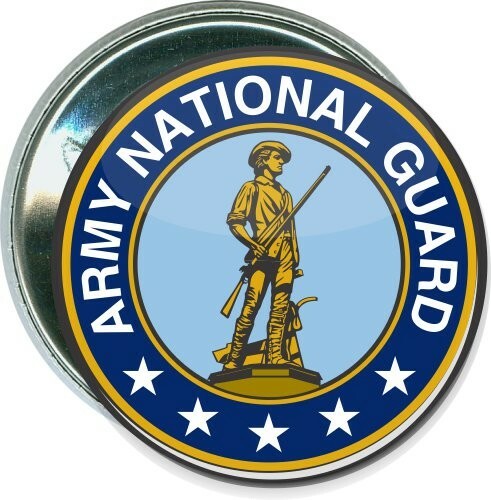 Designer full color 2 x 3 inch rectangular pin-back button. 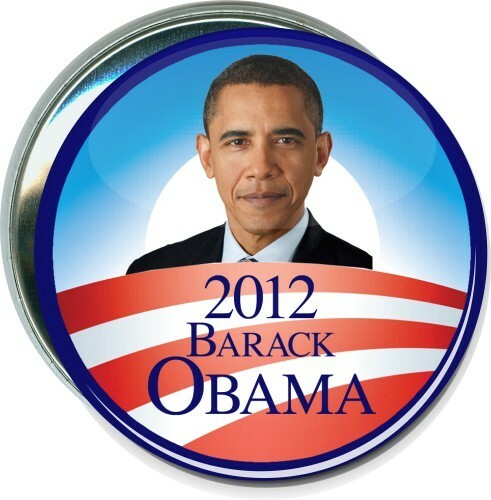 This political button features a drawing of Barack Obama and says, "2012" with the Obama logo in the "0". Use any image - same pricing. Available in other sizes, and with personal magnets, full magnets, or bulldog clips. Any quantity, unlimited colors, free artwork, free setup and fast turnaround. No fees. Your only other cost is shipping. Free packaging in bags of 50. Round 3" pin-back button. 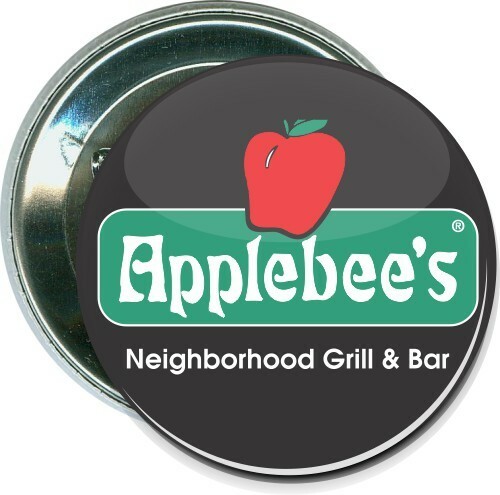 Designer full color 3 inch round pin back button. 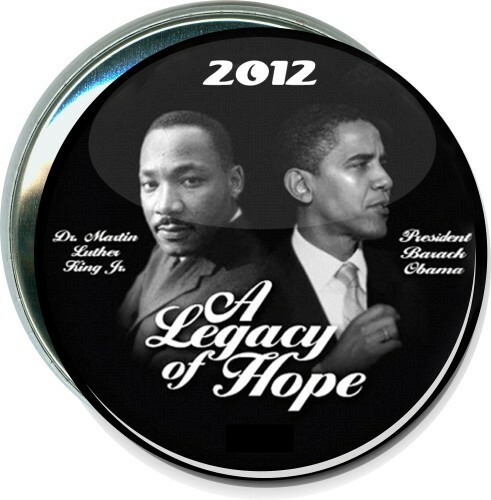 This political button features pictures of Obama, and MLK and says, "Dr. Martin Luther King Jr, Senator Barack Obama, A Legacy of Hope, 2012". Use any image. Available in other sizes, and with personal magnets, full magnets, or bulldog clips. Any quantity, unlimited colors, free artwork, free setup and fast turnaround. No fees. Your only other cost is shipping. Free packaging in bags of 50. Round 2.25" pin-back button. Designer full color 2 1/4 inch round pin back button. 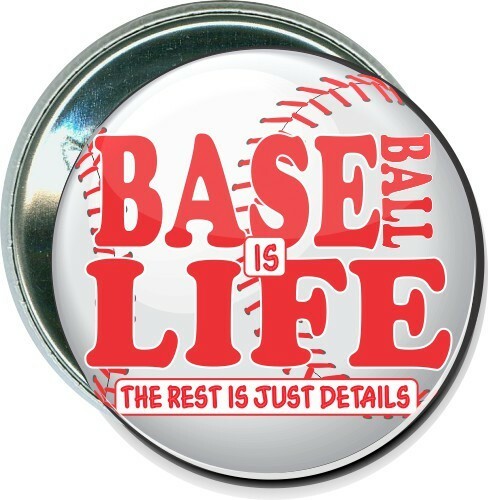 This baseball button says, "Baseball is life, The rest is just details". Use any image - same pricing. Available in other sizes, and with personal magnets, full magnets, or bulldog clips. Any quantity, unlimited colors, free artwork, free setup and fast turnaround. No fees. Your only other cost is shipping. Free packaging in bags of 100 buttons. Round 2.25" pin-back button. Designer full color 2 1/4 inch round pin back button. 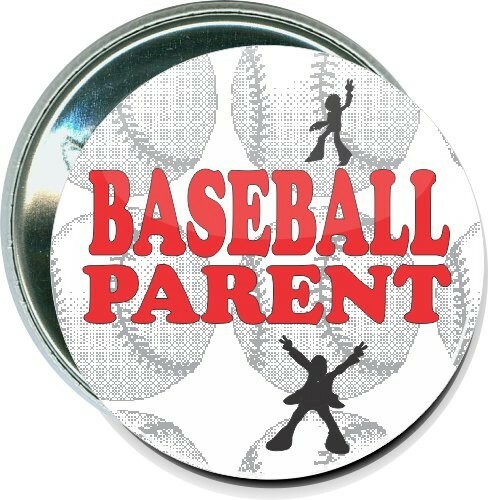 This baseball button says, "Baseball Parent". Use any image - same pricing. 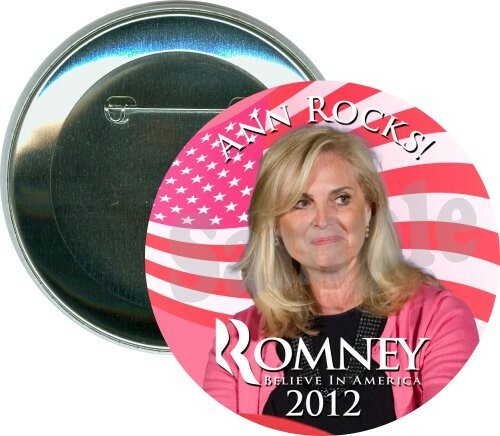 Available in other sizes, and with personal magnets, full magnets, or bulldog clips. Any quantity, unlimited colors, free artwork, free setup and fast turnaround. No fees. Your only other cost is shipping. Free packaging in bags of 100 buttons. Round 2.25" pin-back button. Designer full color 2 1/4 inch round pin back button. 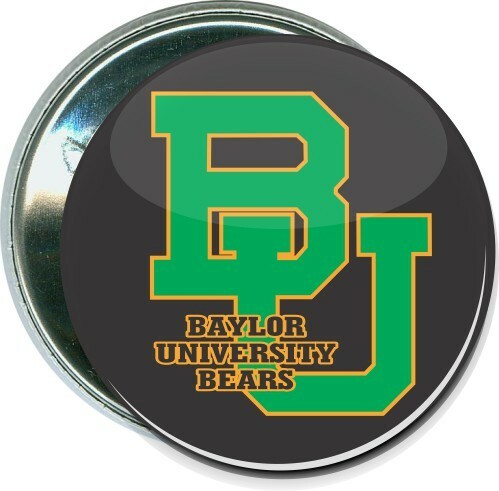 This is a college button for the Baylor University Bears. Use any image - same pricing. Available in other sizes, and with personal magnets, full magnets, or bulldog clips. Any quantity, unlimited colors, free artwork, free setup and fast turnaround. No fees. Your only other cost is shipping. Free packaging in bags of 100 buttons. Round 2.25" pin-back button. 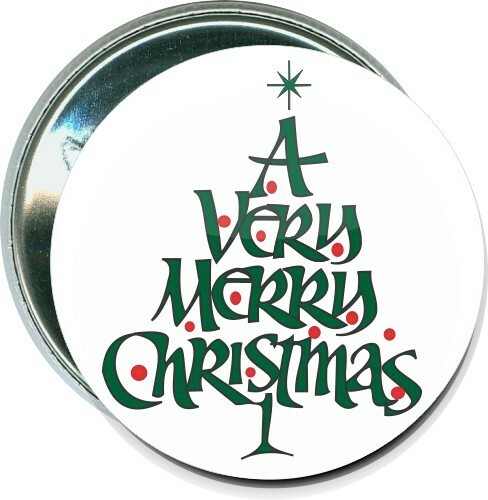 Designer full color 2.25" round pin back button. This wrestling button says "Be kind to animals, Kiss a wrestler". Use any image - Same pricing. Available in other sizes, and with personal magnets, full magnets, or bulldog clips. Any quantity, unlimited colors, free artwork, free setup and fast turnaround. No fees. Your only other cost is shipping. Free packaging in bags of 100 buttons. Round 2.25" pin-back button.  Designer full color 2 1/4 inch round pin back button. 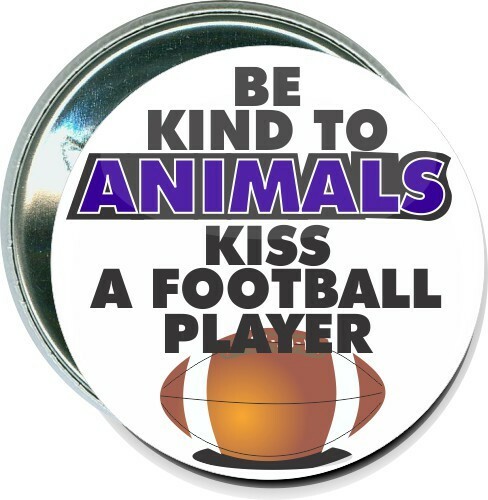 This Football button says "Be kind to animals, Kiss a football player". Use any image - same pricing. Available in other sizes, and with personal magnets, full magnets, or bulldog clips. Any quantity, unlimited colors, free artwork, free setup and fast turnaround. No fees. Your only other cost is shipping. Free packaging in bags of 100 buttons. Round 2.25" pin-back button. Designer full color 2 1/4 inch round pin back button. 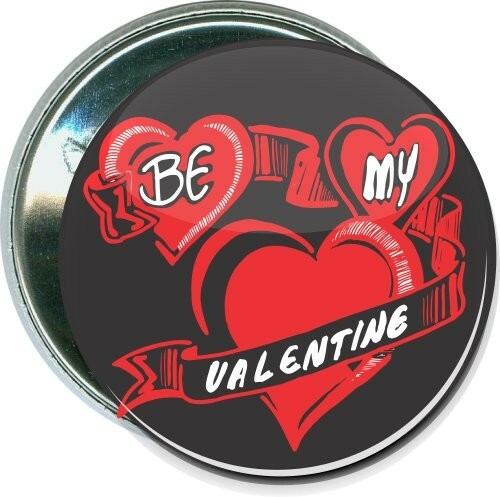 This is a Valentines Day button with a picture of red hearts that says, "Be my Valentine". Use any image - same pricing. Available in other sizes, and with personal magnets, full magnets, or bulldog clips. Any quantity, unlimited colors, free artwork, free setup and fast turnaround. No fees. Your only other cost is shipping. Free packaging in bags of 100 buttons. Round 3" pin-back button. Designer full color 3 inch round pin back button. This Thanksgiving button says, "Be Thankful For Everything". Use any image - same pricing. 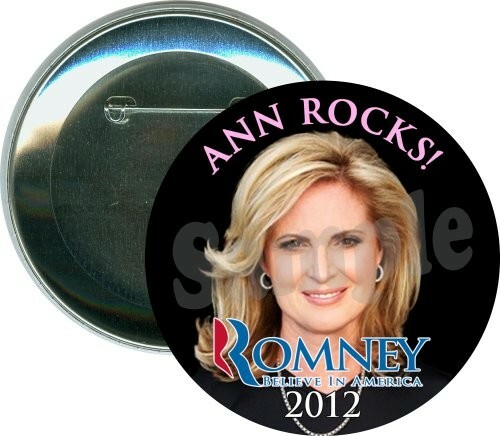 Available in other sizes, and with personal magnets, full magnets, or bulldog clips. Any quantity, unlimited colors, free artwork, free setup and fast turnaround. No fees. Your only other cost is shipping. Free packaging in bags of 50 buttons.